Madhoo is known for Agni Vs Devi(2019)	,Nannaku Prematho(2016) and Surya vs Surya(2015). 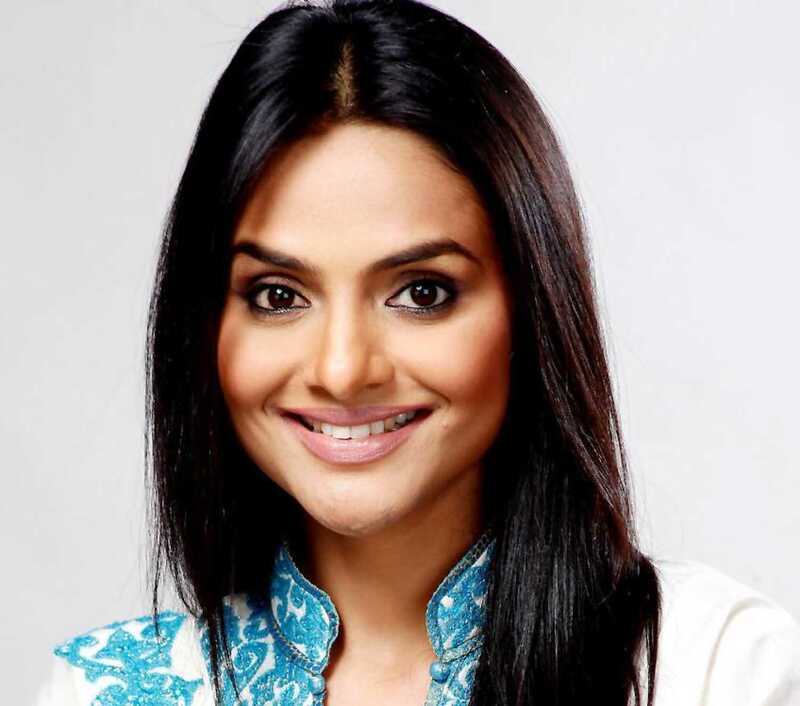 Do you look like Madhoo? Shah was interacting with the media at #IBelieve charity gala fundraiser event for underprivileged cancer patients on 17 October. I declare that I wish to represent "Madhoo"